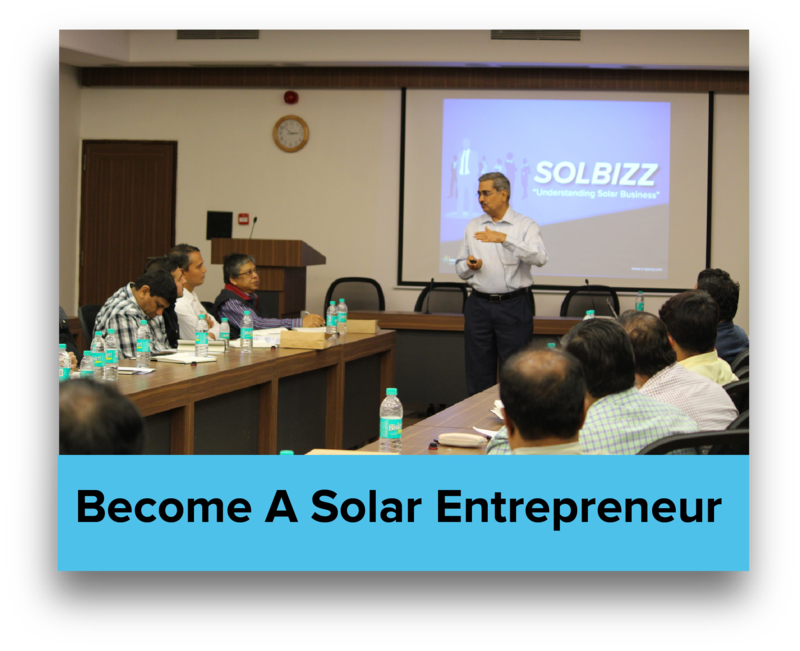 I along with my team, marketed solar training programs such as SOLARINSTALL(SI), SOLARBIZZ(SB) and Advanced Solar Training Program (ASTP). 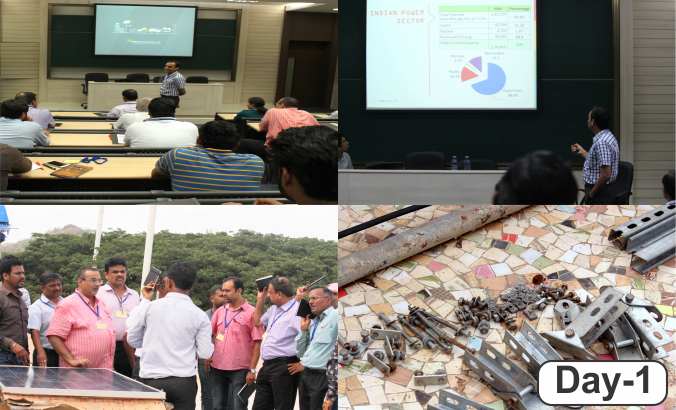 Between 2015 to 2018, promoted 12 Editions of SI, 5 Editions of SB, 3 Editions of ASTP, which trained 750+ aspiring solar entrepreneurs, Engineers, Technicians across India. 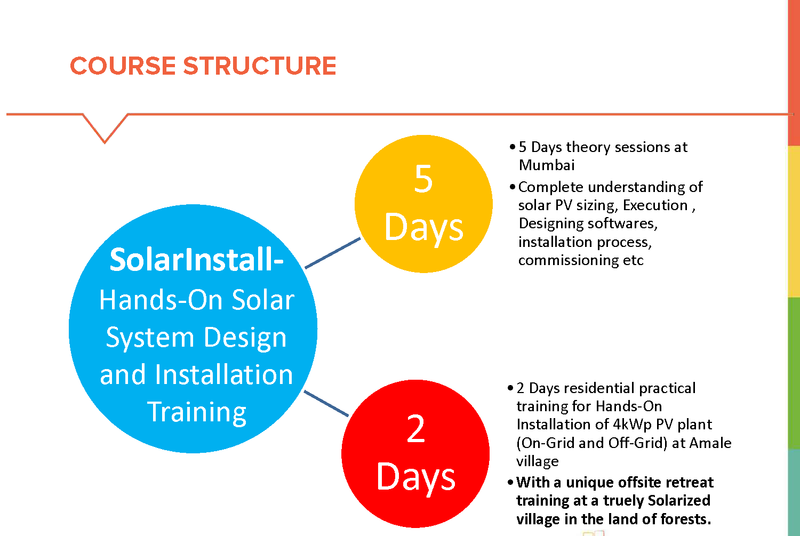 Solar training programs were designed in such way that trainings for useful for new entrants in solar industry. Our training programs deals with financial, technical, business and economical aspect of solar industry.